Join Oscar Otter on an adventure as he searches for a goldfish. Kids will love this charming new adventure by Maurice Pledger. Follow along with Oscar the otter as he decides to follow a goldfish. He loses track of the fish and then searches high and low to find him. Thankfully he makes friends along the way who help him, and he ultimately finds a whole shoal of goldfish to play with! 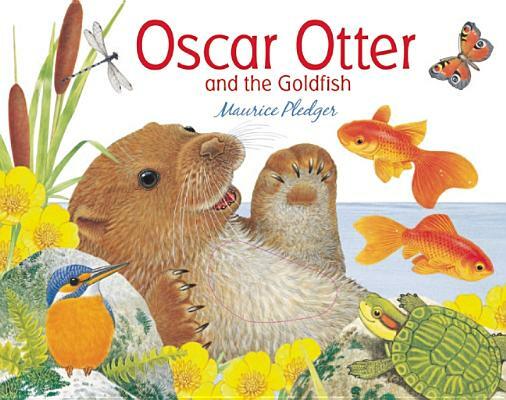 Oscar Otter and the Goldfish has a surprise on every page, as young readers lift the flaps to discover the new friends Oscar makes.